Click below to download the mp3 file of the show or subscribe to our feed so you’ll get every show as they come out! If you like what you hear please let us know with a Facebook or Twitter comment! 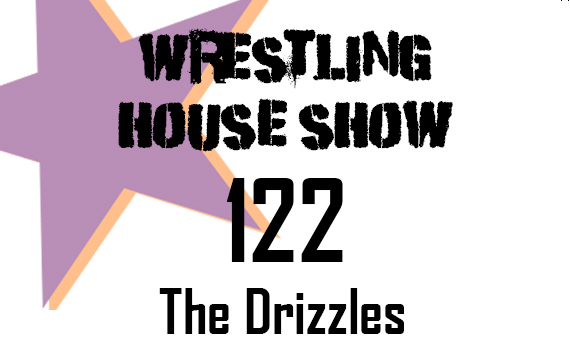 Download the show: Right click and Save As for episode 122!